Evelyn Rainey lives very quietly in a small southern town with her dog, three cats, and thousands of home-grown tadpoles and frogs (don't ask). She spends her time in this incarnation teaching, writing, and belly dancing. 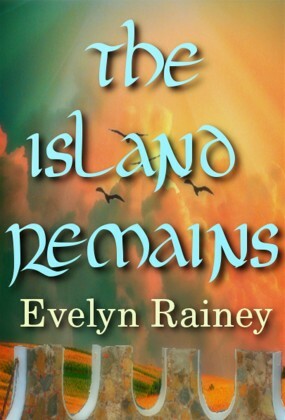 Her online presence includes Evelyn-Rainey.com, WritingRainey.blogspot.com, Facebook (WritingRainey) and Twitter (EvelynRainey).